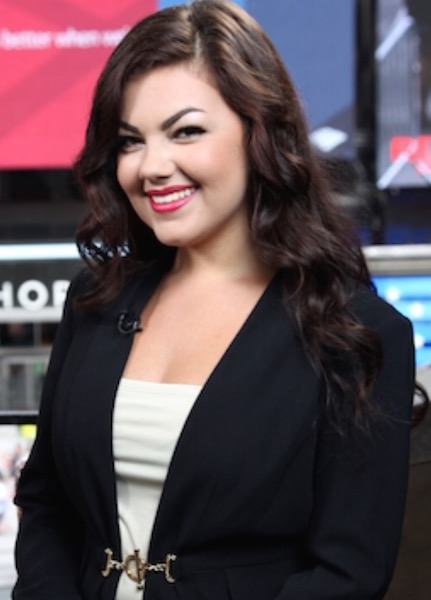 Joni Beauchesne was recently seen on CNN, CNBC, and FOX network affiliates around the country as a guest on Times Square Today. Bedford, NH – January 4, 2016— Joni Beauchesne was recently featured as a guest on Times Square Today. The show was filmed at Times Square in New York City. A mother daughter team created a Hollywood Glamour Hair care and Cosmetic Company to bring products to the mainstream that make you feel and look like a celebrity. Je Beau products are located on both the East and West Coast and sells across the country. This line was created through a passion for the beauty industry combined with a fascination for Old Classic Hollywood. Je Beau continues to grow and evolve, making high quality beauty products available to everyone.